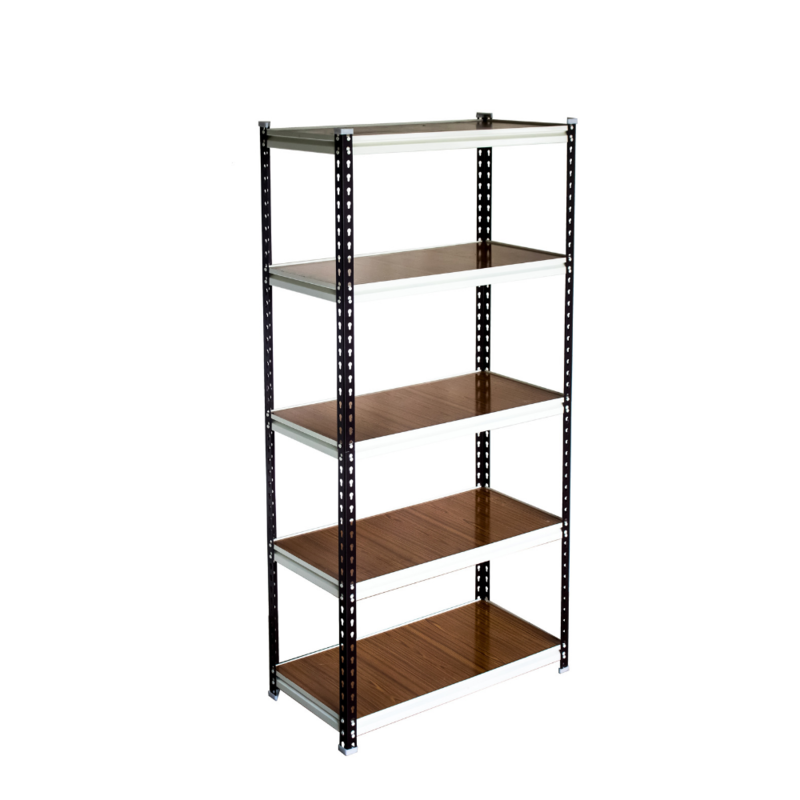 Giraffe Bolt less (Rivet) Shelving offers an economical solution to any storage need, from the small back room to the multi-level archive storage system. Part interchangeability and easy assembly are only two of the many reasons why Giraffe Bolt less (Rivet) Shelving can solve storage problems and save money. 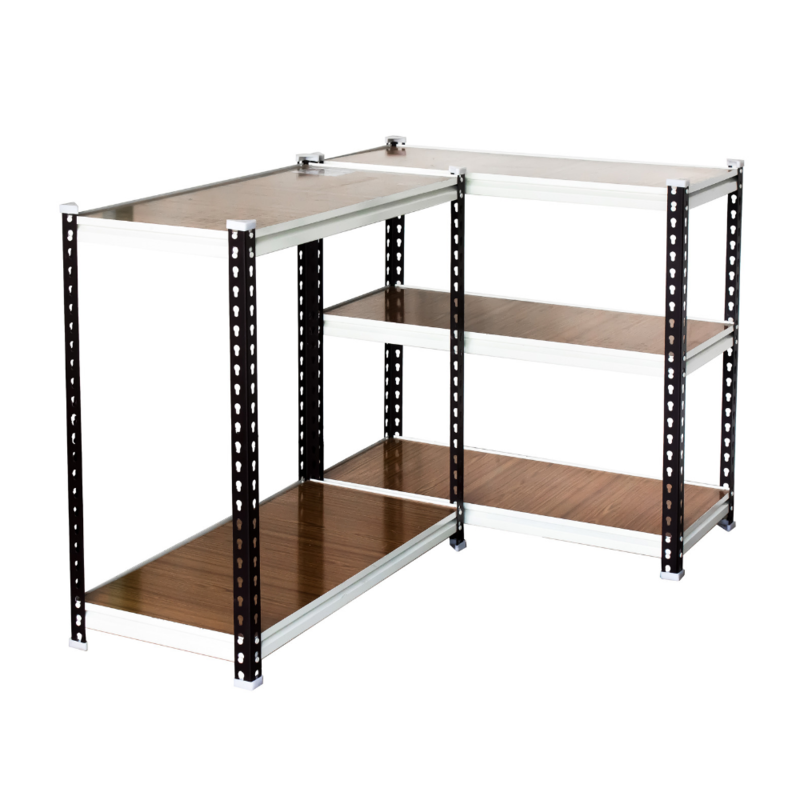 We call Giraffe Bolt less (Rivet) Shelving the Universal Shelf Framing System because so many storage requirements can be met by only a few simple components. 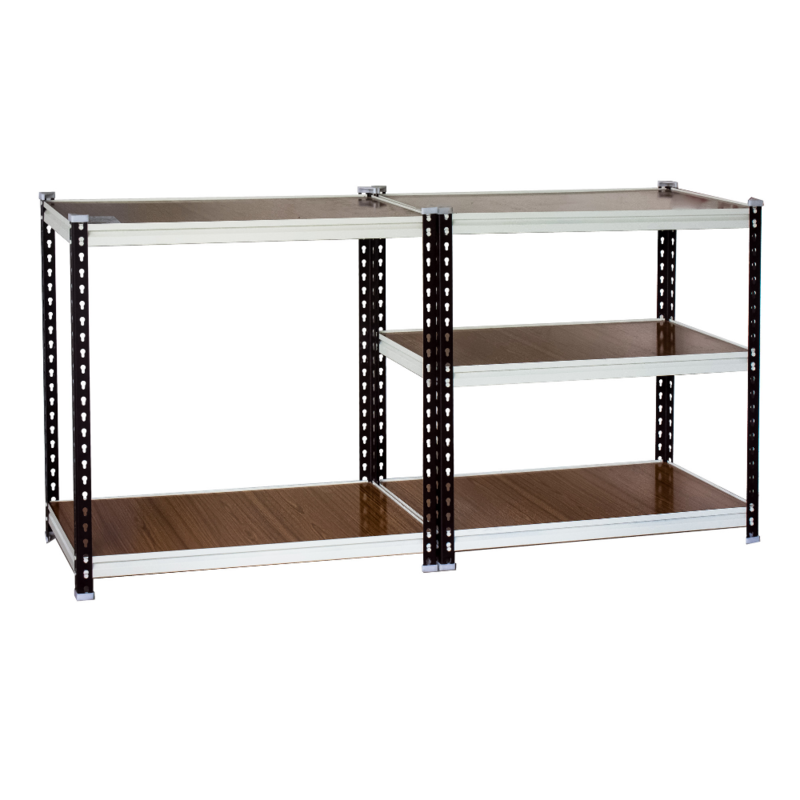 Giraffe Bolt less (Rivet) Shelving is engineered to provide safe, economical storage of virtually any type of hand loaded material. Structural integrity is ensured by a rigid Bolt less connection between beams and posts. Rivet racks or the Bolt less racks are very easy to assemble. 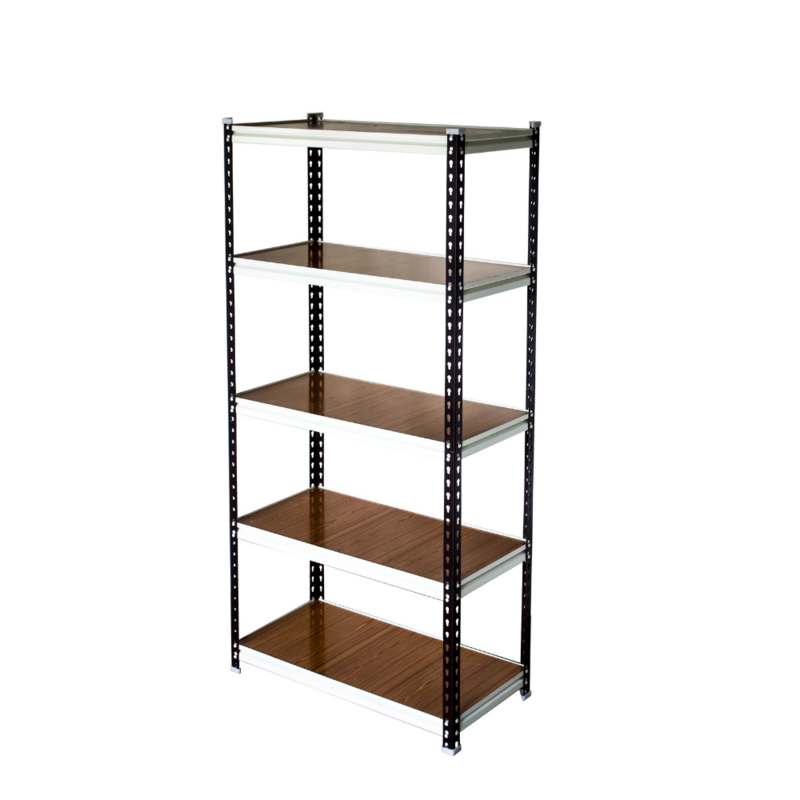 The rivet racks does not need any fixtures like nut and bolts or shelf clips. 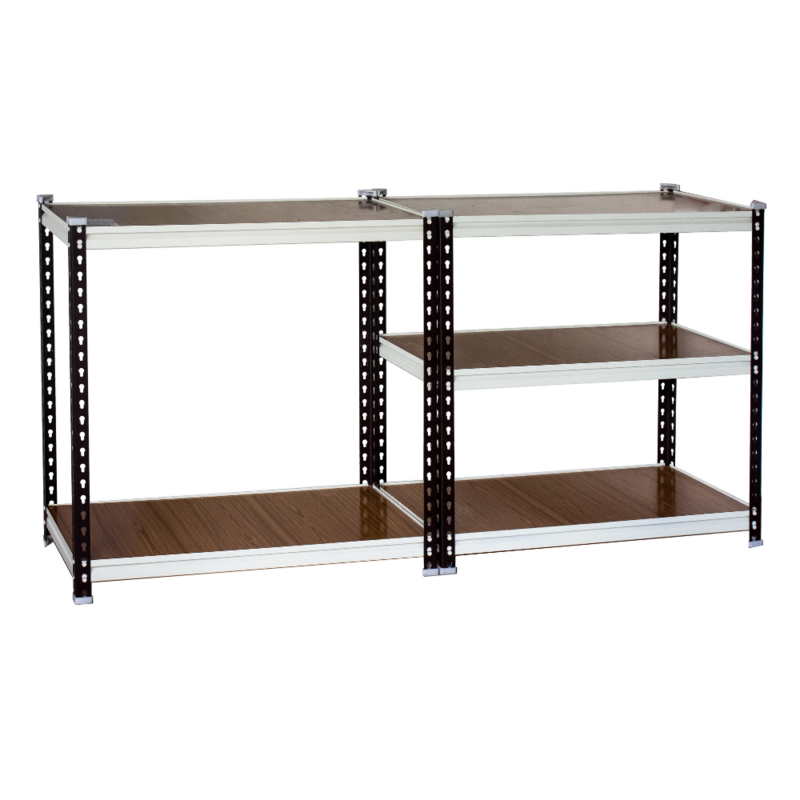 Our rivet rack shelving is also available with wire decking and is in for compliance with local fire codes where applicable. 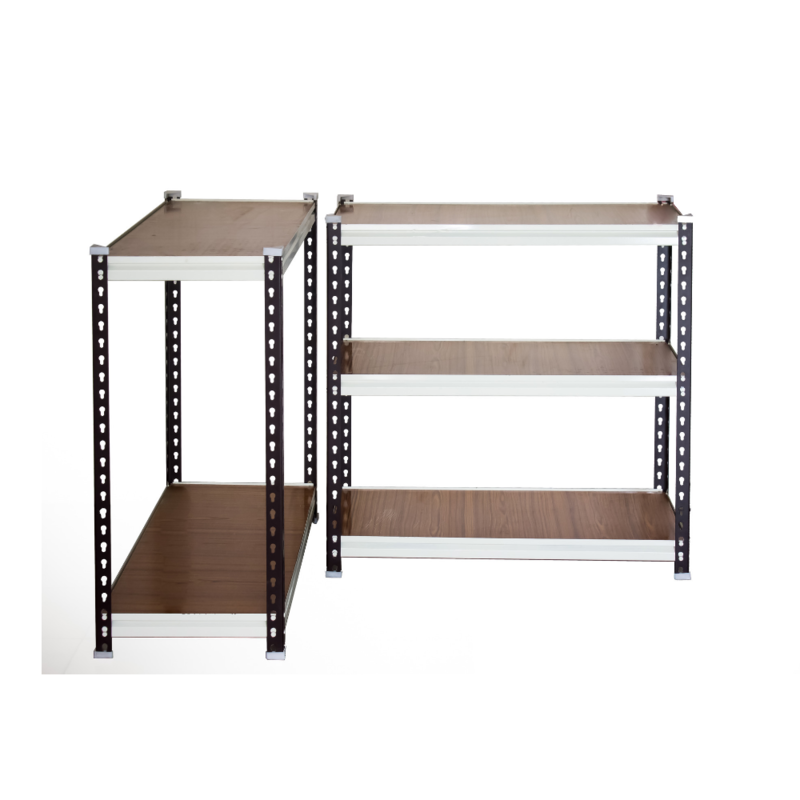 These Bolt less rivet racks are provided with with pre cut particle board for convenience and with steel decking for capacity and finally with no decking at all that provides an economical rivet storage racking and shelving solutions. Shelves are Adjustable at pitch of 1.5 inches/38 mm. no tops or bottoms.Requires no cross or sway braces. boltless connection between posts and beams. beams to accommodate a wide range of loads.